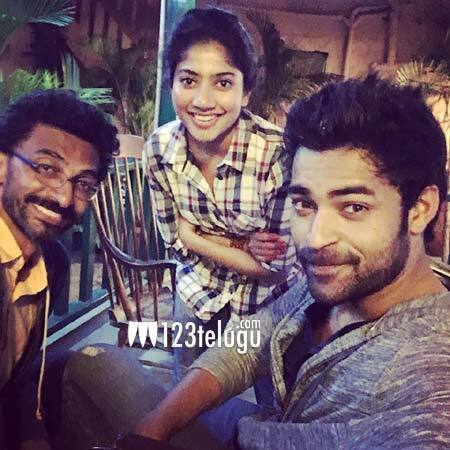 Shekhar Kammula is directing Varun Tej in his next film titled film. Latest update reveals that the first schedule of the film which was going on in Banswada, Hyderabad has been wrapped up. A fresh schedule will start soon in Hyderabad. Sai Pallavi of Premam fame is cast the female lead. Dil Raju produces this film and more details about this project will be revealed soon.